I’m a regular patient as you may be I guess !!! I created Dottox.com because I had a lot of problems with my teeth since I was a little kid. Two years ago I went to the dentist for my mouth makeover (implants + fixed dentures). Before to find the right dental office, a reliable dentist and affordable prices I wanted to find information about different solutions. I started to visit many dental websites and I found a big mess, conflicting information, false information, aggressive pushing marketing and so on. After checking hundreds of dentist’s sites, asking for 19 quotes and personally visiting 11 dental clinics, I found the best solution for me but it was an hard job. I’m a web marketer so it was relatively easy for me to find information using search engines. It was also easy to discover duplicated information based on content copied from different sites and even false case histories. I decided to share with you all the information I found and to do that I asked dentists to help me to write very comprehensive articles about dental care services and products. The result is ….. Dottox !!! If you are a patient like me and you experienced very helpful solution for you, let’s share it with Dottox.com community; you may help other people to do their choice. 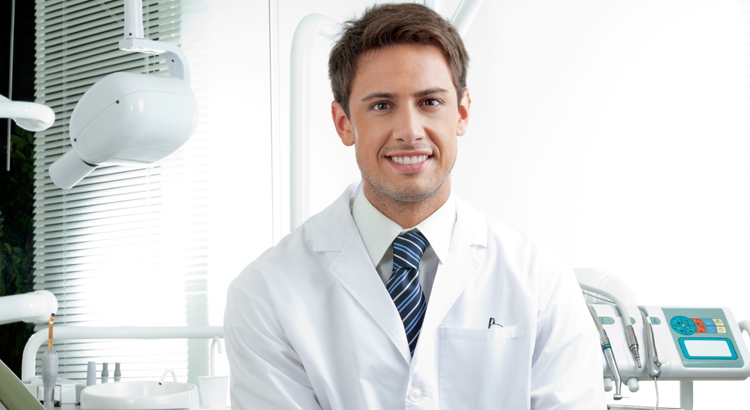 Dottox welcomes you to share your knowledge in order to help people with dental problems. Letting Dottox.com readers know about your professional opinions you may find new patients. Serious companies, brands with serious products, services and new technologies are also welcome to contact Dottox to find the right ways to publish helpful information. Please keep in mind that I will never pushing any articles, messages with dental marketing tricks nor guest posts linking to useless information or fake products. Let’s help each other !! !